With the assistance of our team of professionals, we are involved in Manufacturing and Exporting an exclusive collection of Inner Wears, Woolen Hand Gloves, Woolen Caps, Woolen Socks, Woolen Scarves & Mufflers and many more. 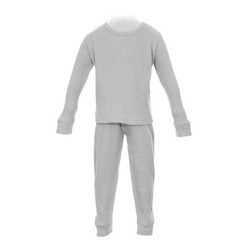 The offered range is designed using high grade fabrics and latest technology in compliance with set industrial norms. Our clients can avail these products in various sizes, shapes and colors. In order to ensure quality, these clothes are stringently tested on various parameters by our skilled quality controllers. Moreover, we offer these products at market price. Pioneers in the industry, we offer soft light blue woolen gloves, soft green woolen gloves, plain woolen gloves, classic woolen gloves and soft plain yellow woolen gloves from India. Manufacturer of a wide range of products which include mens woolen mufflers, checkered woolen mufflers, dual color woolen mufflers, colorful designer mufflers and plain designer mufflers. 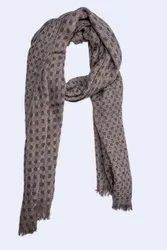 Our product range includes a wide range of designer men woolen scarves, colorful men woolen scarves, design men woolen scarves and traditional men woolen scarves. Leading Manufacturer of inner wears, thermal inner wears, comfortable inner wears, cotton inner wears and mens thermal wears from Ludhiana. Prominent & Leading Manufacturer from Ludhiana, we offer woolen cap, printed woolen caps, printed woolen cap and comfortable monkey woolen cap. 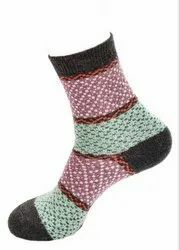 Manufacturer of a wide range of products which include woolen plain socks, long winter socks, plain woolen socks, printed woolen socks and socks. 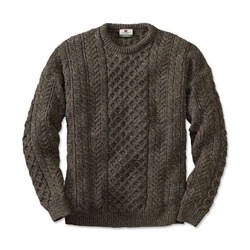 Our product range includes a wide range of designer sweaters and woolen sweaters. 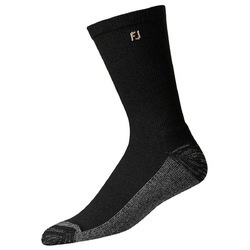 Our product range includes a wide range of 100% lambs wool gloves. Leading Manufacturer of designer couple innerwear, designer body innerwear, designer innerwear and comfortable body warmer from Ludhiana. Pioneers in the industry, we offer girls warmer inner wear, kids warmer inner wear and child inner wear from India. Pioneers in the industry, we offer kids winter caps, mens winter caps, winter caps and ladies winter caps from India. Offering you a complete choice of products which include kids woolen caps, kids winter caps and kids woolen cap. 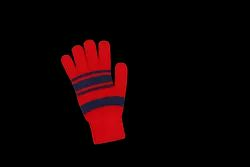 Offering you a complete choice of products which include mens winter gloves, red winter gloves and winter gloves. 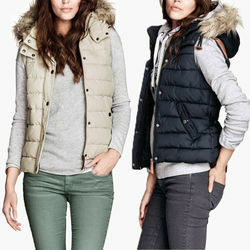 Pioneers in the industry, we offer ladies body warmer, inner body warmer and soft body warmer from India. 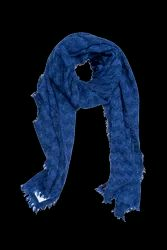 Prominent & Leading Manufacturer from Ludhiana, we offer thermal wears for winters and men woolen scarves. Our product range includes a wide range of winter caps for men. Pioneers in the industry, we offer woolen mufflers for winter from India. 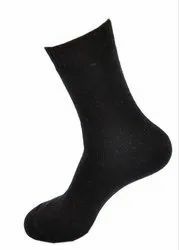 We are a leading Manufacturer of gents socks, mens socks, mens long socks, plain men socks and men bulk cotton socks from Ludhiana, India.